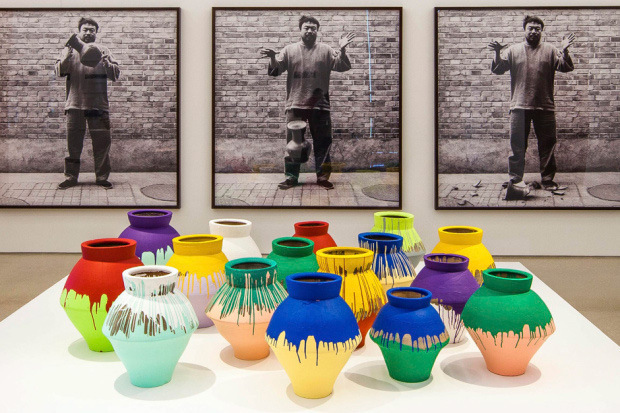 Maximo Caminero, while visiting the Perez Art Museum in Miami, was charged with criminal mischief after breaking the $1m vase in the Ai Wei Wei exhibit. According to Caminero, the reason for his actions was to protest against the museum for not showing enough local artist work. The irony in this is that Chinese artist Ai Wei Wei has artwork up at the exhibition where he himself is dropping a Han Dynasty Urn. Wei Wei's justification of the entire scenario is that he owned the vases he smashed where as Caminero destroyed property of someone else.